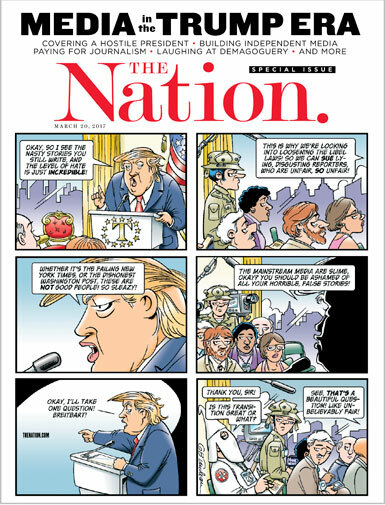 Cover art by: Garry Trudeau. © 2017 G.B. Trudeau, distributed by Universal Press Syndicate.